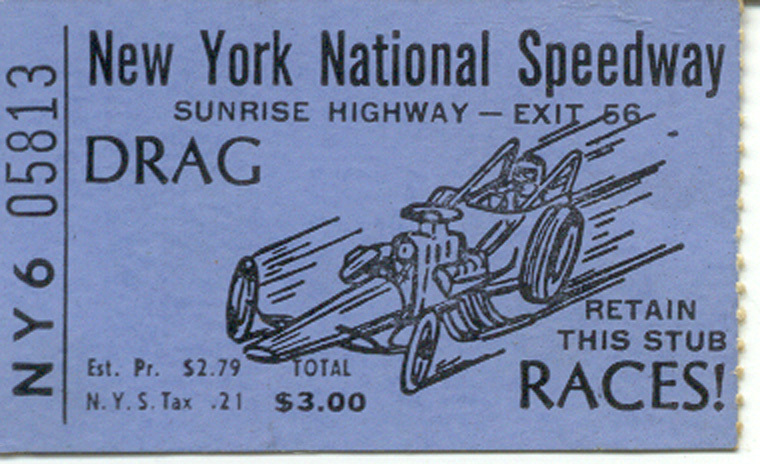 Welcome to my world of drag racing! It all started for me in the early sixties. I was all caught up in hot rods, customs and drag racing. 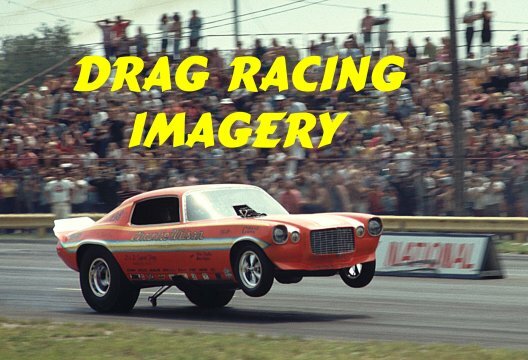 This site features photos for sale from the 1960's through 1980's from tracks in Englishtown, New Jersey and the New York National Speedway in Long Island New York, (with one trip to Indianapolis in 1973). All sample photos are low resolution. Final prints are high resolution and color corrected.